Stress is one of the most common causes of short bursts of high blood pressure. Those with heart conditions are often told to be as careful as possible about stress and anxiety because the amount of pressure it places on the heart can become very dangerous. 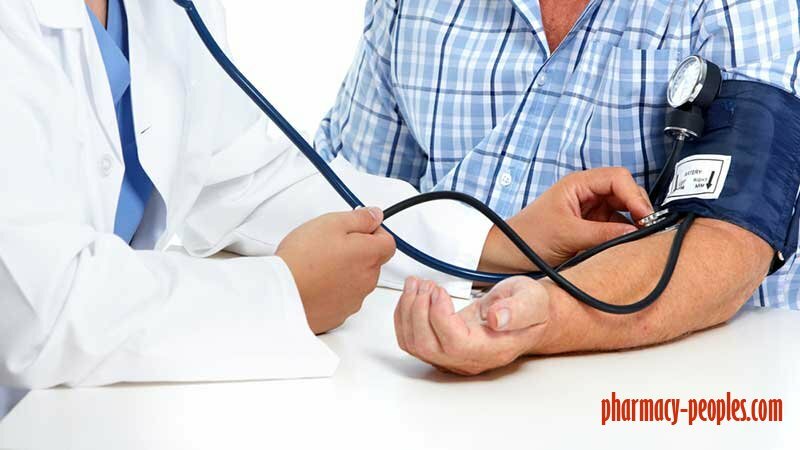 While high blood pressure bursts from anxiety aren't necessarily dangerous to those without a heart condition, they're still not ideal for long-term health. But what you may not realize is that anxiety can cause low blood pressure too. In some cases, this drop in blood pressure is responsible for anxiety symptoms, and if you have panic attacks, it can increase your risk for future panic attacks. Can Anxiety Lower Blood Pressure? Your blood pressure is too important to leave to chance. Talking to a doctor about your blood pressure is still important, to ensure that your heart is in good health. But anxiety can affect heart rate, blood flow, and more. Blood pressure fluctuates throughout the day. At any moment, it may be lower or higher than recommended merely because of what you've eaten, how much water you've had to drink, whether you're sitting or standing, etc. Low or high blood pressure alone will not kill you.But constant drops in blood pressure and corresponding anxiety symptoms absolutely may be related. Because high blood pressure is associated with stress, most people assume that low blood pressure must be a symptom of something else - something more dangerous.But low blood pressure is also a fairly common anxiety symptom, especially in those that suffer from panic and anxiety attacks. That's because, with those conditions (and to a lesser extent, other anxiety disorders), you're more likely to suffer from hyperventilation. Hyperventilation occurs when you breathe in a way that reduces your CO2 levels. The most common way is when you breathe too quickly, which occurs to many people during periods of intense anxiety. It may also occur to those that breathe manually (taking in deeper breaths because you think you need to). Your body has a way of regulating exactly as much oxygen and CO2 that it needs, so when you start manually breathing it's not uncommon to take too much air. Without enough carbon dioxide, your body needs to work harder to operate. Blood needs to move more quickly, and your blood vessels dilate as a result. This dilation causes a drop in blood pressure that is often temporary but may show up in a reading. Two things also tend to contribute to the extent of this drop in blood pressure, especially when you have anxiety attacks. First, when you hyperventilate, your body feels as though it's not getting enough air, even though in reality the problem is that it's getting too much. This tends to cause people to try to yawn or take deeper breaths, and unfortunately, this ends up making hyperventilation worse, causing a further drop in blood pressure. Second, hyperventilation and low blood pressure cause several symptoms that worsen anxiety, and thus worsen hyperventilation. When you have low blood pressure, your heart beats faster and harder to compensate. You experience chest pains, and you get light headed and possibly dizzy. You may feel you need to faint, and in very rare cases you may faint. All of these increase anxiety, increase hyperventilation, and continue to keep blood pressure low. All of these may increase your risk of developing what appears to be low blood pressure. In nearly all of these cases, the blood pressure change is temporary. Once you gain control of your breathing, your blood pressure will go back to normal. But it can take a while to regain control. Are There Other Links Between Anxiety and Low Blood Pressure? Generally, stress raises blood pressure, so the only likely cause of low blood pressure is poor breathing. But there may be other causes. Often after periods of intense anxiety, the body is left very fatigued, and this can cause low blood pressure in people. Also, depression and low blood sugar may contribute to lower blood pressure, both of which may be related to persistent anxiety. Dehydration and heat exhaustion can also lower blood pressure and cause anxiety, but the two are not necessarily related. It's also important to remember that anxiety can cause your brain to believe in worst case scenarios. It can make you believe that everything must mean something about your physical or mental health. In other words, a low blood pressure reading at a doctor's office may simply be coincidental, but to the anxious mind, it means that something is probably wrong with your health. Remember that blood pressure fluctuates throughout the day. Low blood pressure readings may have no meaning whatsoever. 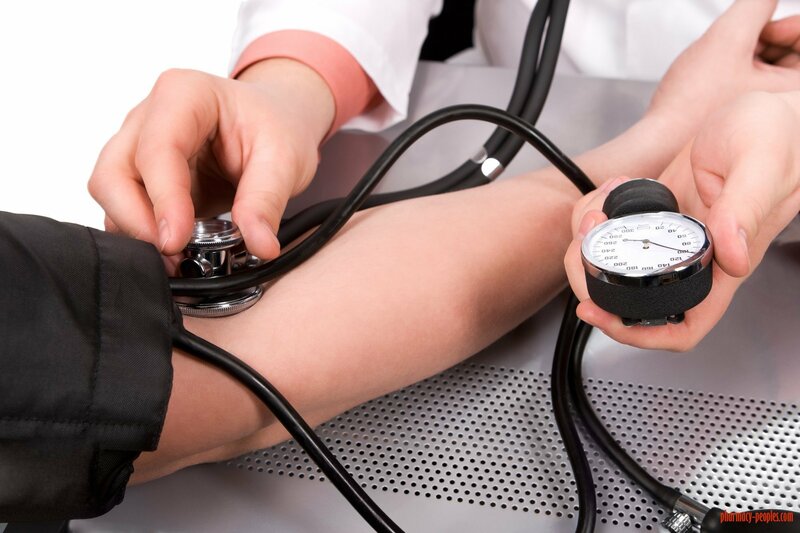 There's no harm in taking care of your blood pressure. Some people have naturally low blood pressure as well. A doctor will tell you if your blood pressure is normally based on what is known about your health, your diet, etc. Visit a doctor once or twice to be safe. But once they've told you that your blood pressure is nothing to worry about, it's likely anxiety related. Try to learn to breathe more healthily. Make sure that you're taking slow breaths, and not trying to compensate for poor breathing. Going for a walk can help as well because it will take your mind off of your symptoms a bit and get your blood flowing. You'll then need to address your anxiety directly. You'll need to learn to control your reaction to anxiety attack symptoms and ensure you can relax with anxiety.